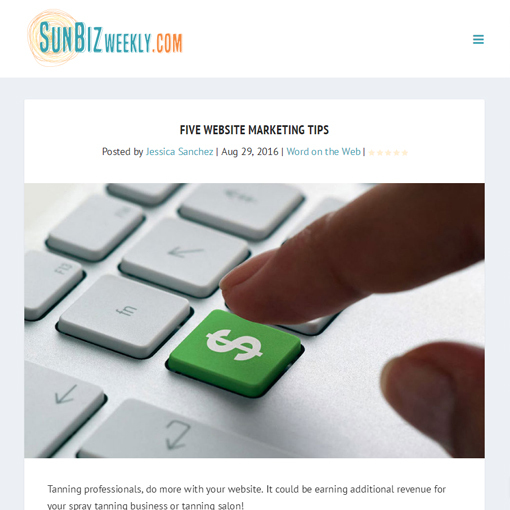 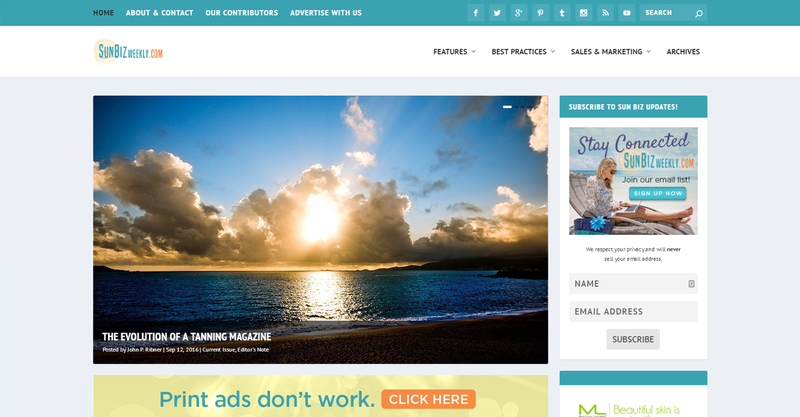 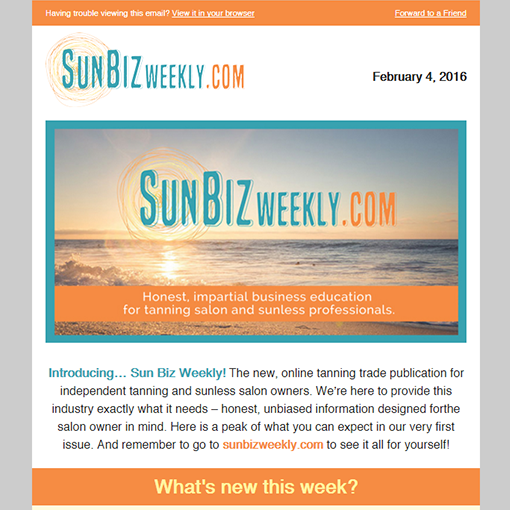 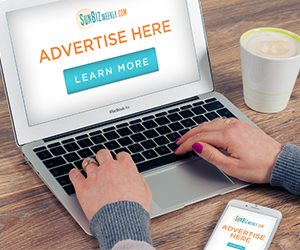 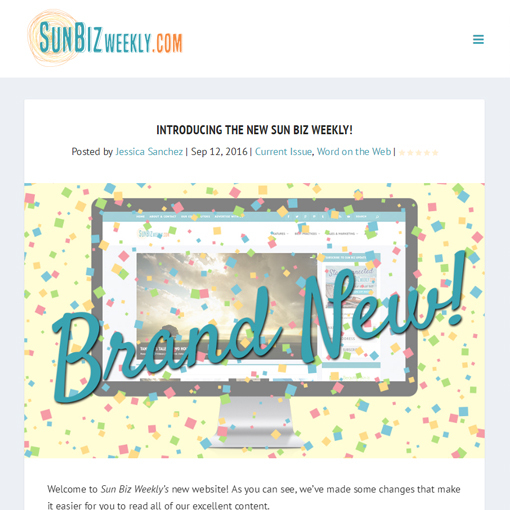 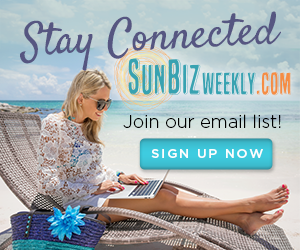 Sun Biz Weekly is an online magazine dedicated to honest, impartial business education for tanning salon and sunless professionals. 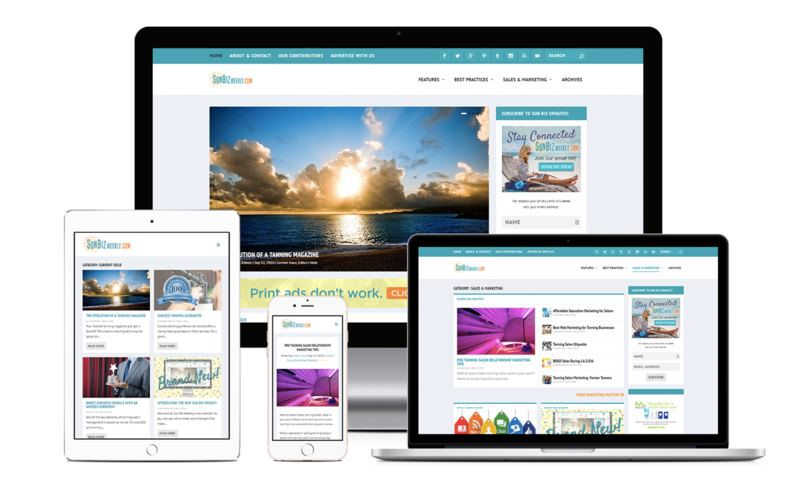 This website was built with the Extra theme from Elegant Themes and included web ads, blog post management, and an email sign-up form. 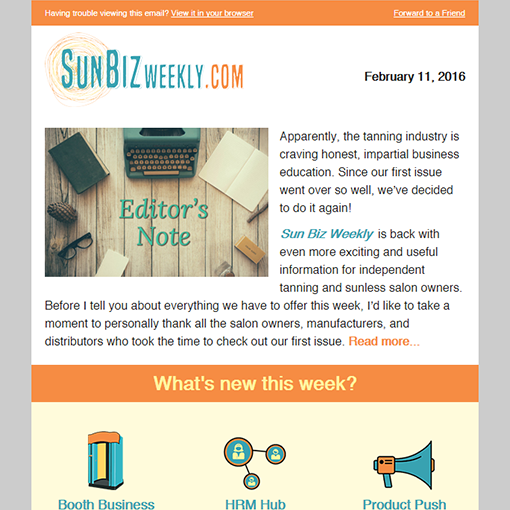 We also send out a weekly email blast to followers and write articles for the website.